Bring all the comforts of hell with you anywhere you go. 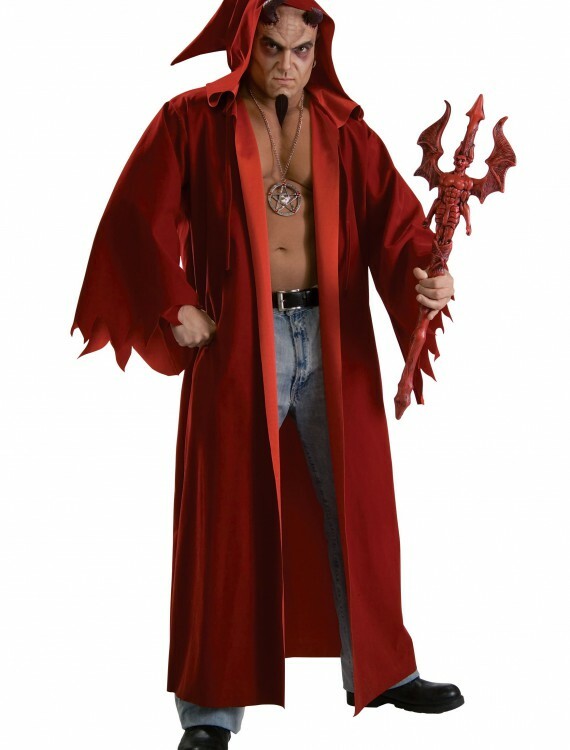 The devil lord costume has the devious look that’s popular with all the evil beings from the underworld. 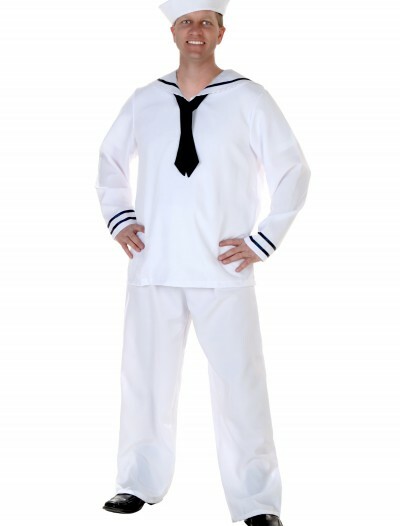 SKU: 562100283 Categories: Adult Halloween Costumes, Best Halloween Costumes, Devil Costumes, Halloween Costume Ideas, Men's Halloween Costumes, Men's Scary Costumes, Scary Halloween Costumes. 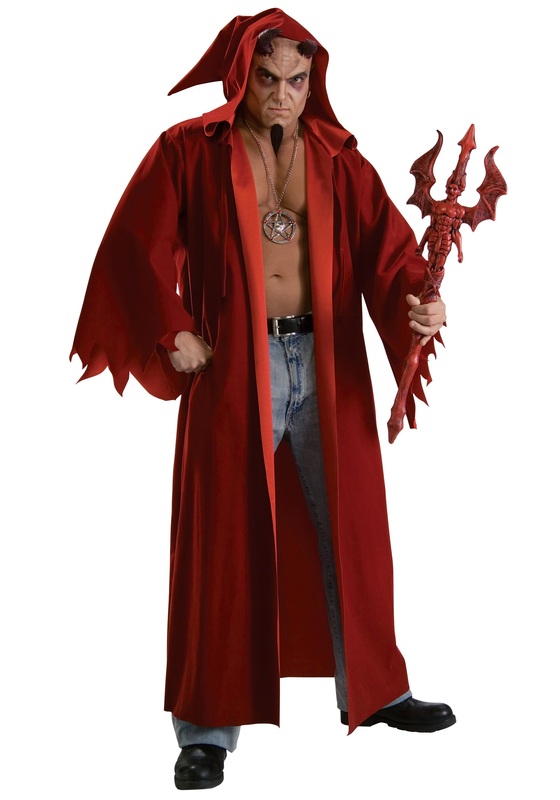 Straight from the depths of you-know-where, this robe is the standard uniform of any being tasked with tormenting the souls of the wicked. It strikes fear into even the most hardened villains and you don’t even want to know about the kind of consequences Satan has for breaking dress code. Just ask Steve, the demon from the 4th circle of hell.